AIP Publishing is a wholly owned not-for-profit subsidiary of the American Institute of Physics (AIP). AIP Publishing's mission is to support the charitable, scientific and educational purposes of AIP through scholarly publishing activities in the fields of the physical and related sciences on its own behalf, on behalf of Member Societies of AIP, and on behalf of other publishing partners to help them proactively advance their missions. AIP Publishing's portfolio comprises 19 highly regarded, peer-reviewed journals, including the flagship journals Applied Physics Letters, Journal of Applied Physics, and The Journal of Chemical Physics, in addition to the AIP Conference Proceedings. Atlantis Press is a global open access publisher of scientific, technical and medical (STM) content. 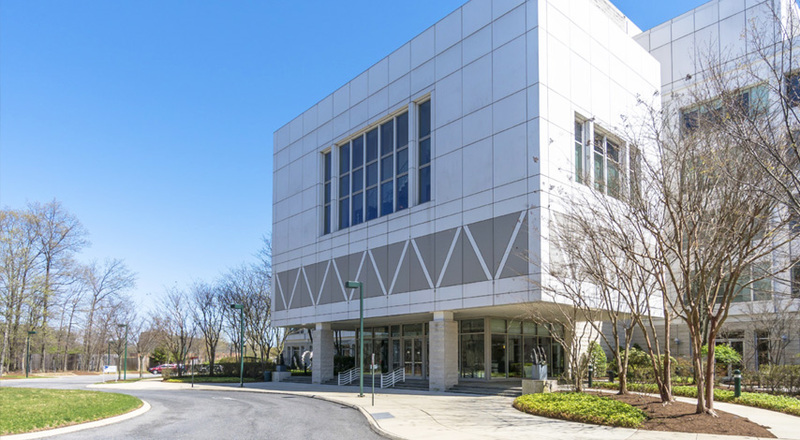 Our company mission is to support the advancement of scientific, technical and medical research by contributing to a more efficient and effective dissemination and exchange of knowledge both for the research community and society at large. 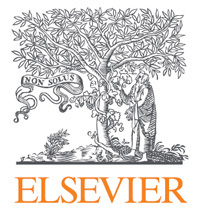 Atlantis Press publishes Books, Proceedings and Journals across various STM disciplines and currently has over 70,000 published open access articles on its platform. We also provide publishing services to third-party STM content owners, such as Learned Societies and Universities, as well as publishing consultancy services within the broader STM information industry. Founded in 2006, Atlantis Press has its headquarters in Paris with additional offices in Amsterdam, Hong Kong and Beijing. IOP Publishing provides publications through which leading-edge scientific research is distributed worldwide. Beyond our traditional journals programme, we make high-value scientific information easily accessible through an ever-evolving portfolio of books, community websites, magazines, conference proceedings and a multitude of electronic services. IOP Publishing is central to the Institute of Physics, a not-for-profit society. Any financial surplus earned by IOP Publishing goes to support science through the activities of the Institute. Go to ioppublishing.org or follow us on Twitter @IOPPublishing. IEEE Publishing makes the exchange of technical knowledge possible with integrity, accuracy, the highest quality, and the greatest impact. Our readers find the origin of a technology in a conference paper, see it mature in a journal article, get an overview in our magazine articles or books, and find the industry standards necessary for technology implementation. The core purpose of IEEE is to foster technological innovation and excellence for the benefit of humanity. As the world's leading professional association for the advancement of technology, we provide peer-reviewed and unbiased information that helps enhance the quality of life for all people. IEEE is committed to providing the world with convenient, timely, and affordable access to scholarly and professional publications and to wide dissemination of research results. EDP Sciences is an international STM publisher, fully dedicated to the services of authors, readers and librarians. It works closely with the scientific world, it’s owned by learned societies. It specializes in the communication and dissemination of scientific information to specialist and general audiences. Our publishing activity – which dates back to 1920 – includes more than 55 academic journals mainly in English and 20 magazines in print and online which are read worldwide, as well as about a hundred websites. We publish in fields as diverse as physics, astronomy, mathematics, materials and engineering, life sciences and health. The Institution of Engineering and Technology (IET) is one of the world’s largest engineering institutions with over 167,000 members in 150 countries. It is also the most interdisciplinary – to reflect the increasingly diverse nature of engineering in the 21st century. Energy, transport, manufacturing, information and communications, and the built environment: the IET covers them all. The IET is working to engineer a better world by inspiring, informing and influencing our members, engineers and technicians, and all those who are touched by, or touch, the work of engineers. We want to build the profile of engineering and change outdated perceptions about engineering in order to tackle the skills gap. This includes encouraging more women to become engineers and growing the number of engineering apprentices. Taylor & Francis partners with world-class authors, from leading scientists and researchers, to scholars and professionals operating at the top of their fields. 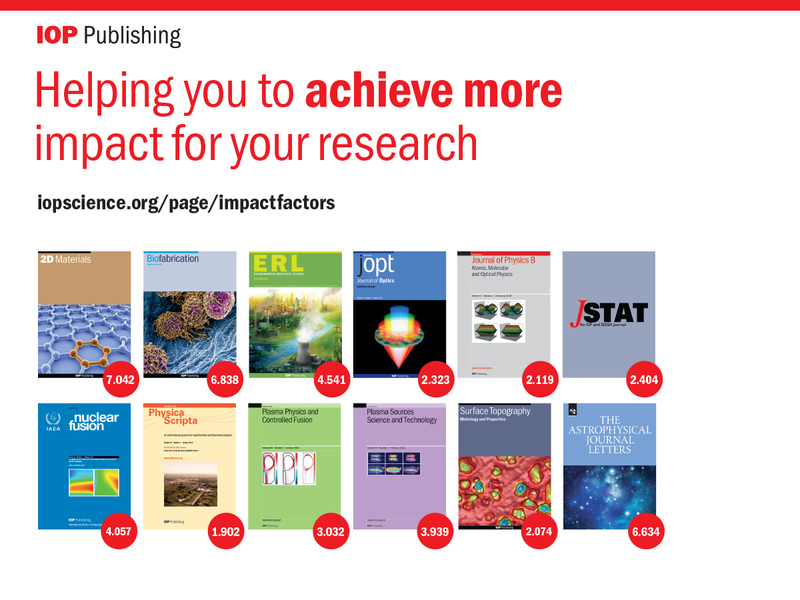 Together, we publish more than 2,400 journals and over 5,000 new books each year in all areas of the Humanities, Social Sciences, Behavioural Sciences, Science, Technology and Medicine sectors. Books and Journals are published under the Taylor & Francis, Routledge, Garland Science and CRC Press imprints, while Cogent OA, is a purely Open Access journals division. Taylor & Francis Group is the Academic Publishing division of Informa. 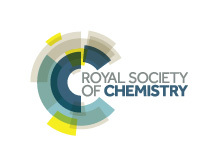 The Royal Society of Chemistry is the world’s leading chemistry community, advancing excellence in the chemical sciences. With over 50,000 members and a publishing business that spans the globe, we are the UK’s professional body for chemical scientists; a not-for-profit organisation with 175 years of history and an international vision for the future. We promote, support and celebrate chemistry. We work to shape the future of the chemical sciences – for the benefit of science and humanity. Clarivate Analytics combines expertise with technology to deliver solutions that guide you through the research ecosystem supporting your role from start to finish. With our tools, search and discover, author and collaborate with a range of solutions for reference management, publish, manage and evaluate. Clarivate Analytics is the world’s leading source of intelligent information for businesses and professionals. They combine industry expertise with innovative technology to deliver solutions that support the full research ecosystem to help reach your goals and broaden your impact. 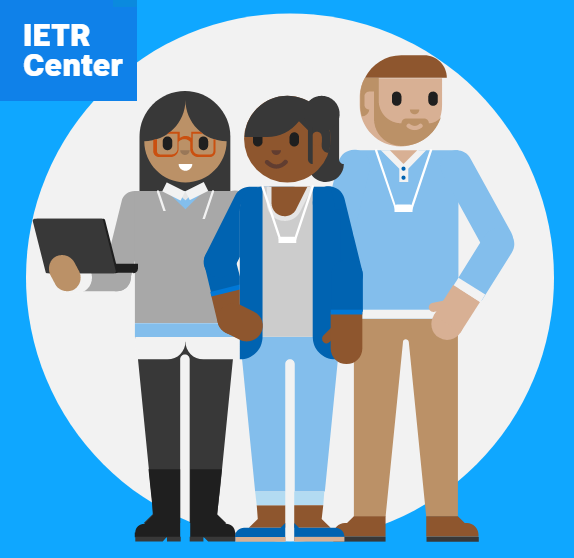 With curated and unbiased information, they can intelligently guide you through the research ecosystem, supporting your role within scholarly research, or publishing and analysis—from start to finish. With their tools, seamlessly search and discover, author and collaborate, publish and present, manage and evaluate.